Uniquely situated on the hills of Orange with a mesmerizing view from Orange County to Catalina, Orange Hill Restaurant is the ideal location for your next event. Our beautiful banquet rooms feature floor-to-ceiling windows and panoramic views. Whether you are hosting a large event or a more intimate reception, we have the perfect space for you. Our talented events team will provide full-service, all-inclusive, one-stop planning to ensure that your event is designed, coordinated and executed with excellence and sophistication. We look forward to sharing in your celebration! Available year-round, our elegant, visually stunning and family-friendly outdoor and indoor event spaces accommodate 20-200 seated guests. Contact an Event Specialist and schedule your complimentary tour 310-823-4522. We look forward to celebrating with you! The South Bay Room is our largest event room, featuring floor-to-ceiling sweeping views of the harbor and elegant chandeliers, opening up to the brick-lined patio with a charming gazebo, sparkling lights and large canvas umbrellas. Accommodating up to 120 seated guests, the South Bay Room is perfect for events like weddings, cocktail hours and birthday celebrations. The North Patio provides a stunning view that is sure to amaze and impress your guests. Accommodating 60 - 150 guest (depending on your set-up needs), the North Patio is ideal for outdoor wedding ceremonies, cocktail hours, baby showers and dinner parties. The Marina Room is an intimate setting, sitting directly on the channel and offering wraparound views of the bay. Perfect for corporate events, weddings, rehearsal dinners and baby showers, the Marina Room seats up to 60 guests. The South Patio offers a picturesque setting for semi-private parties, and can accommodate 35-70 guests (depending on your set-up needs). Sitting under bistro lights while enjoying our spectacular view and feeling the warmth from our fire pits, will provide you and your guests with memories that will last a lifetime. To speak with one of our special events experts, please call 818.994.7437 or fill out the contact form. We look forward to making your event unforgettable! 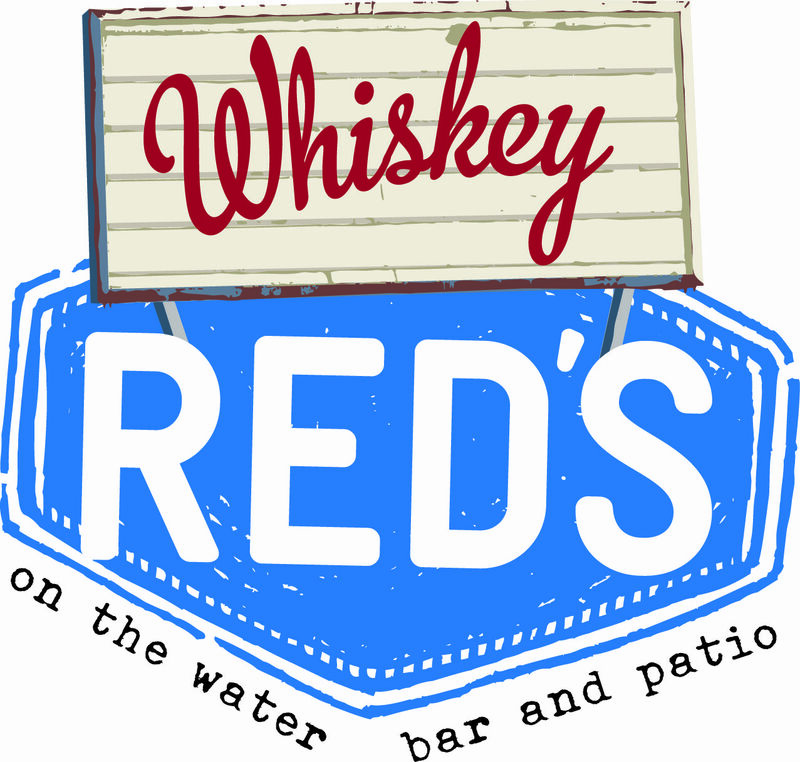 Order your Whiskey Red's Gift Cards online and get it delivered right to your email inbox! Join our Loyalty Club for even more ways to enjoy Whiskey Red's.